Two years after scientists found that 77 per cent of land – excluding Antarctica – and 87 per cent of oceans had been modified by human intervention, researchers recently found that 70 per cent of the world’s remaining untouched wilderness is in just five countries. Urgent international action is needed to protect them, added the study published in the journal Nature. 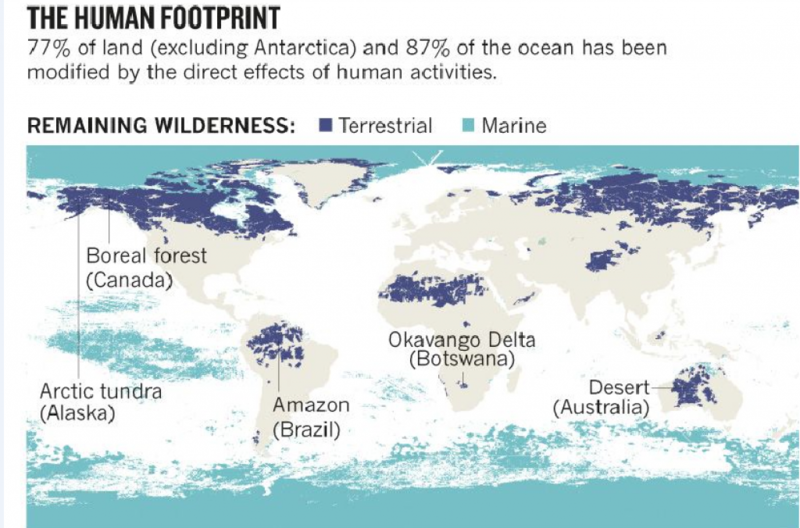 In 2016, scientists charted the planet’s remaining terrestrial wilderness and in 2018 examined which parts of the world’s oceans remained free from the damaging impacts of human activity. The researchers from the University of Queensland and the Wildlife Conservation Society say that wilderness can be secured globally only if these nations take a leadership role. Much has been lost already but an international target that protects 100 per cent of all remaining intact ecosystems is possible. In this study, a first of its kind, researchers produced a global map to show which countries are responsible for nature that is devoid of heavy industrial activity. 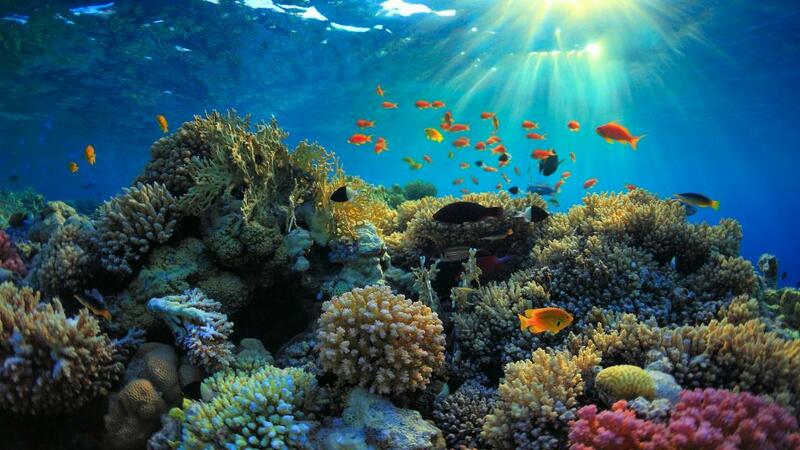 The recently published study comes ahead of the Convention on Biological Diversity in Egypt in November for the protection of biodiversity beyond 2020. The study identified Australia, the US, Brazil, Russia and Canada as the five countries that hold the vast majority of the world’s remaining wilderness. Calling for a mandated target for wilderness conservation that will preserve the planet’s vulnerable ecosystems, the researchers said that the planet’s remaining wilderness can be protected “only if it is recognised within international policy frameworks”. The study excluded untouched wilderness in Antarctica and on the high seas that is not contained within national borders. The study defines wilderness as the only places that contain mixes of species at near-natural levels of abundance. “They are also the only areas supporting the ecological processes that sustain biodiversity over evolutionary timescales,” it says. In the seas, wilderness areas are the last regions that still contain viable populations of top predators, such as tuna, marlins and sharks. They also provide increasingly important refuges for species declining in human-dominated landscapes. If the wilderness is not protected urgently, their refuge function, important especially in times of climate change, will be affected. “Many wilderness areas are critical sinks for atmospheric carbon dioxide,” adds the study. If these sites are degraded, like the seagrass meadows in oceans, they can switch from being carbon sinks to major carbon sources, it said. Communities dependent on ecological services are also more vulnerable to climate change impacts than those living in fragmented landscapes. And, today most of the world’s poor live in ecologically fragile areas.